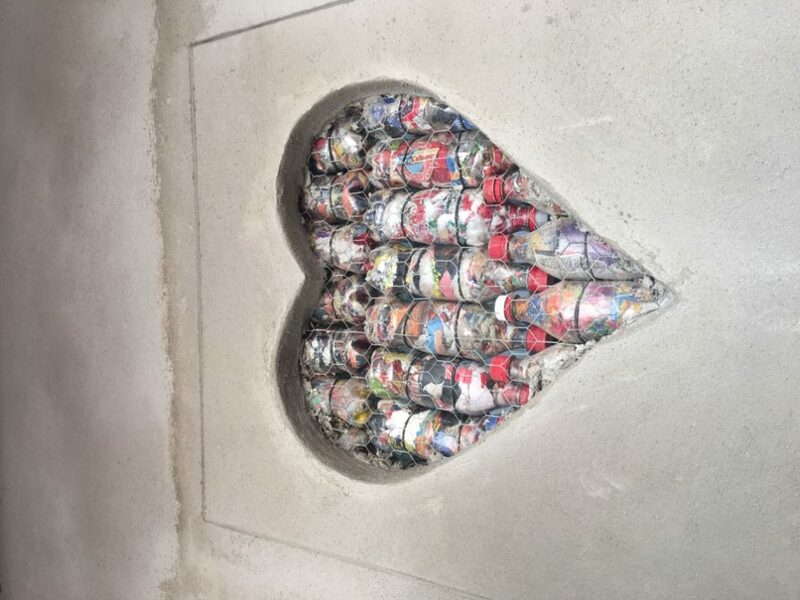 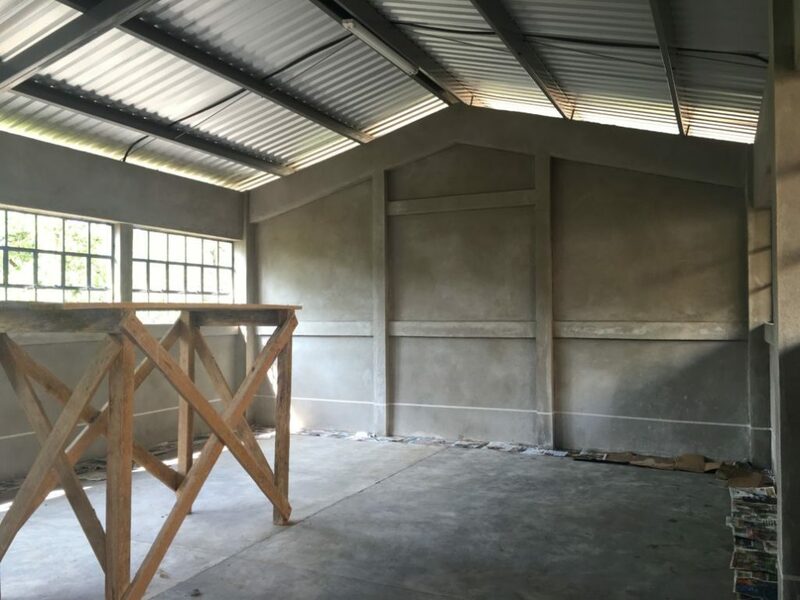 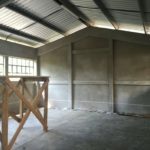 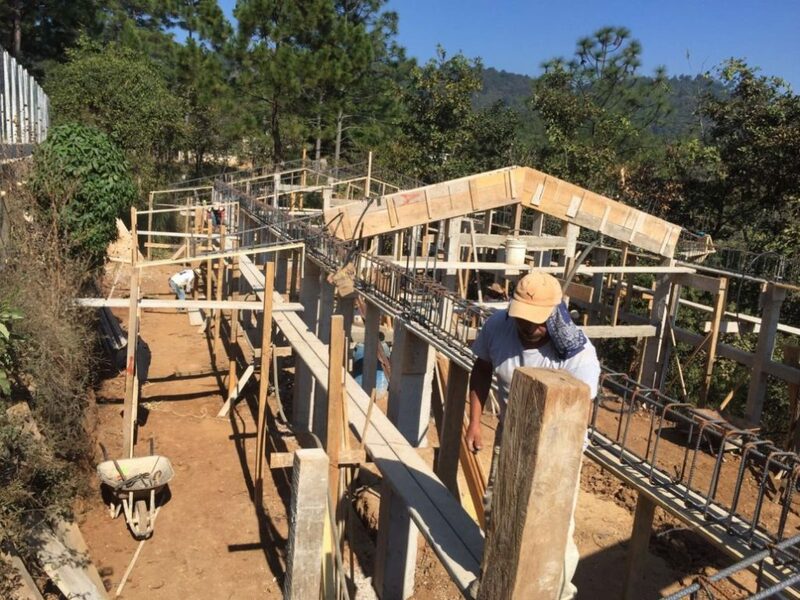 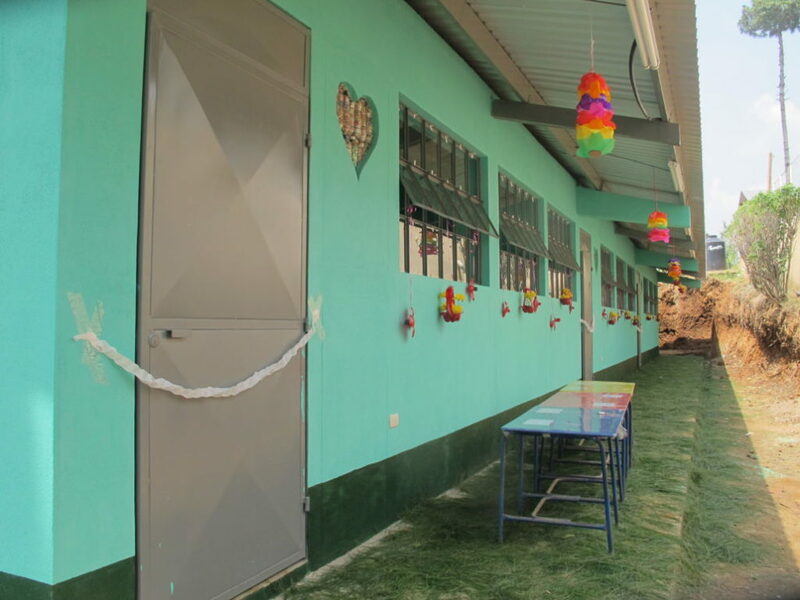 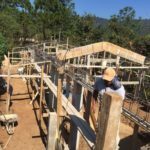 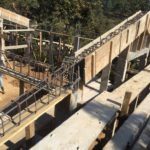 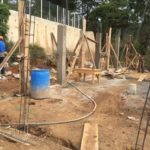 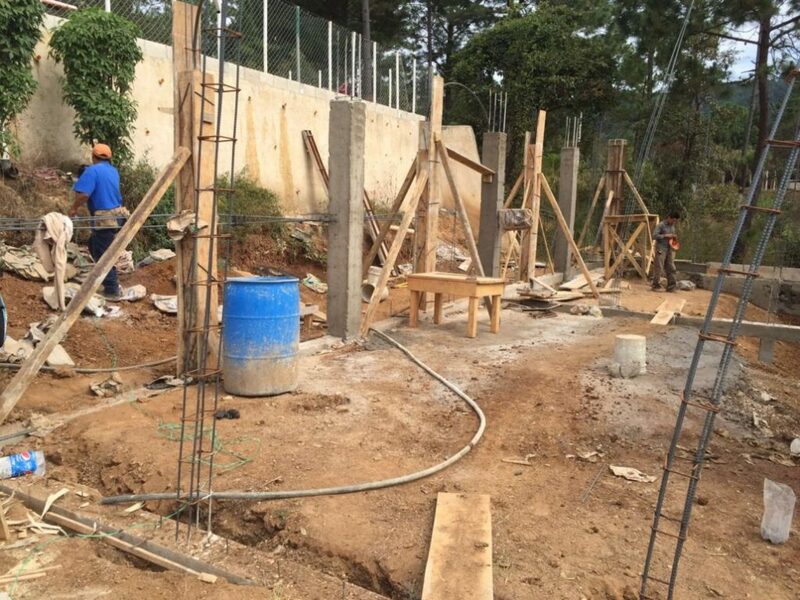 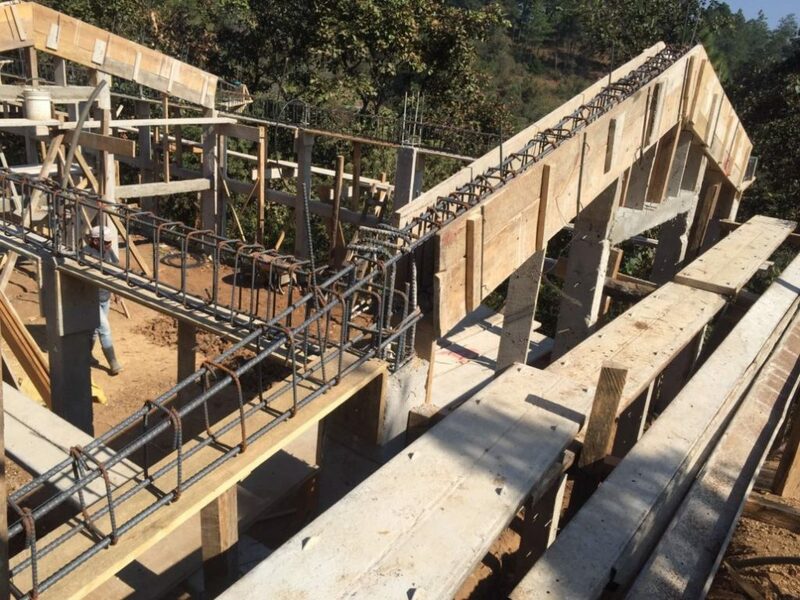 The community of La Pedrera will benefit from new classrooms for their middle school level students. 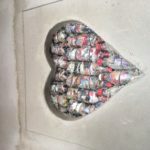 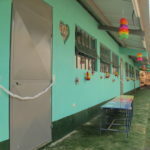 With 109 students currently enrolled, they don’t have any classrooms to hold classes in, and only 3 teachers. 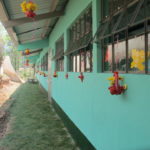 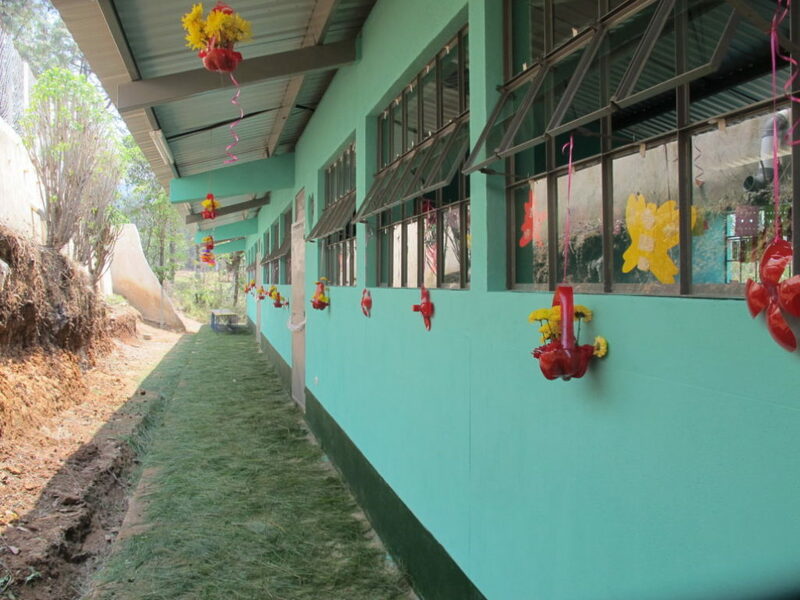 By 2016, we were able to facilitate the construction of 6 classrooms with the help of the community.